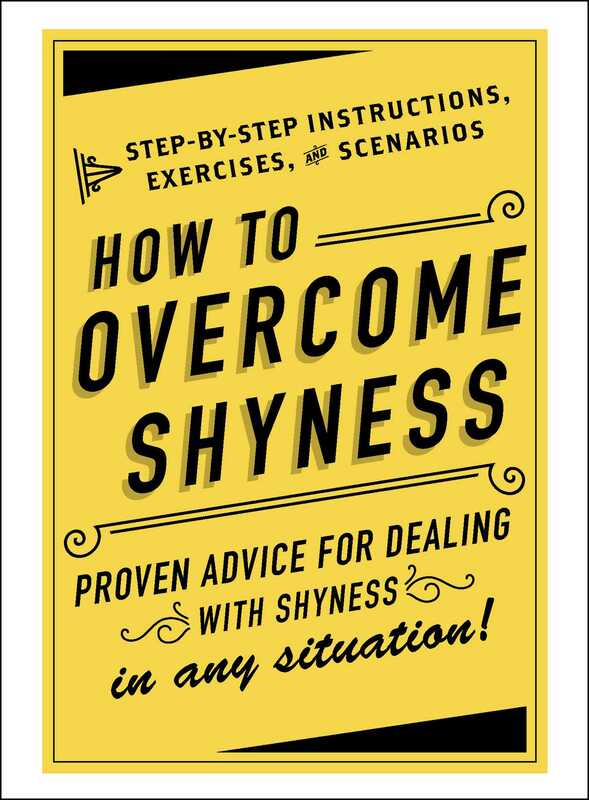 Learn how to overcome shyness and increase your confidence in common social situations with this simple and approachable guide. In today’s world, we have come to rely so heavily on technology to communicate that it has led to increased anxiety for many when talking face-to-face. In How to Overcome Shyness, you’ll learn to step away from distractions, overcome your shyness, and be more successful and comfortable in social situations. With real-world examples, brief exercises, and simple tips, you’ll become more confident communicating in all situations from dating to work to large social events and parties.